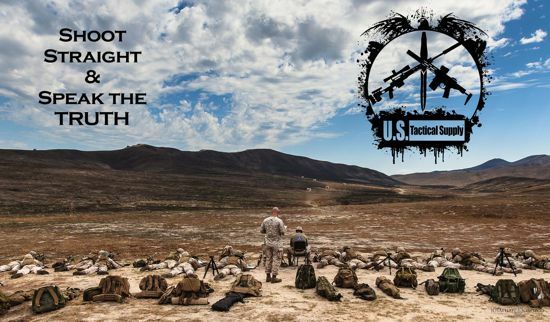 Please Click here to Access and Download a digital copy of the 2016 U.S. Tactical Supply Catalog. Please Note: The catalog is in a PDF Format and may require Adobe Reader or another pdf viewer to display this document. If you would like to receive a Hard Copy of this catalog mailed to you, please click here.